We love our pets, after all they are a huge part of our families. One thing we don’t love? The allergies caused by pet hair and dander. 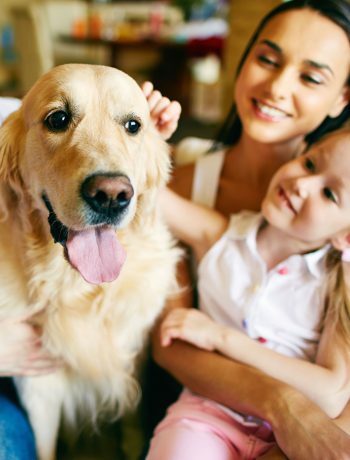 Thankfully there are a number of ways to reduce build-up of pet hair and dander in our homes. 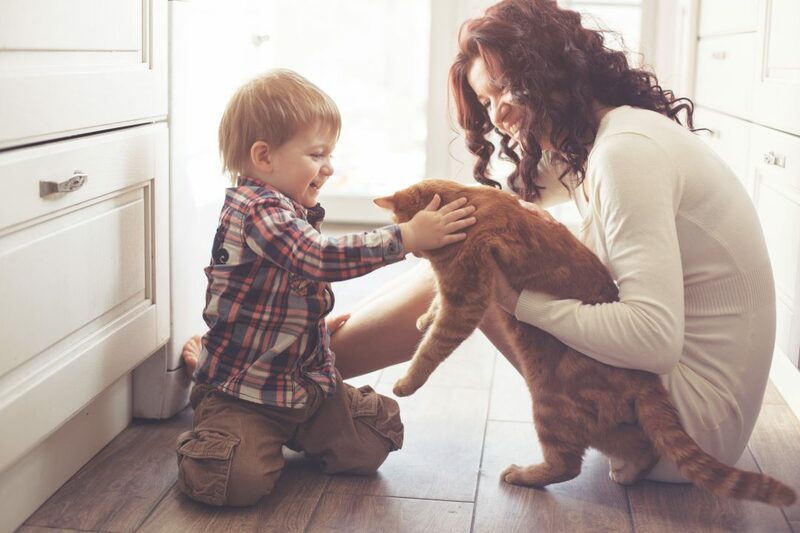 Below are some of our favorite ways (including air purifiers like our FP-F50UW model) to ensure the air in our homes is breathable and clean, while still keeping our furry friends close. The best way to ensure that the air in your home is free of allergens like pet hair and dander is by using an air purifier. 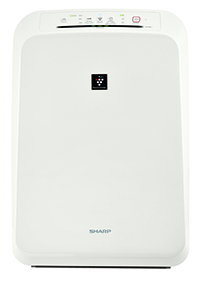 Using Sharp’s Plasmacluster® Air Purifier with True HEPA filtration results in a healthy and fresh environment inside our homes. The True HEPA filtration is ideal for removing common household allergens such as dust, pollen and pet dander. 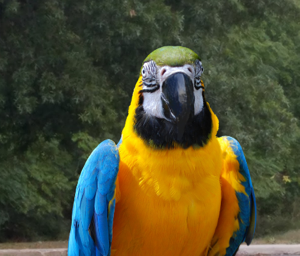 Allowing us (and our pet companions) to breathe easy and comfortably inside our homes. Dust, pet hair and dander can linger in the fibers of carpets. These elements can build up over time and cause allergy sufferers to experience breathing problems. One way to combat this? Using tile or hardwood floors throughout the home. Not only are these floors easier to clean but they also don’t allow build-up of allergens. 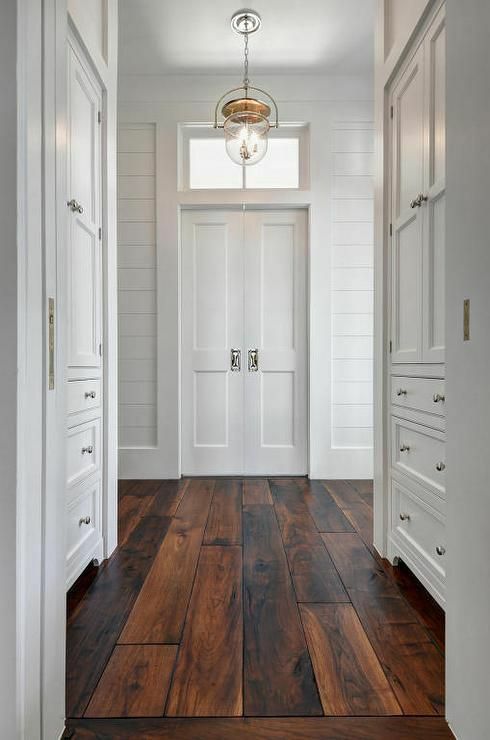 As an added bonus, hardwood floors add value to a home and have a timeless look that will never go out of style. 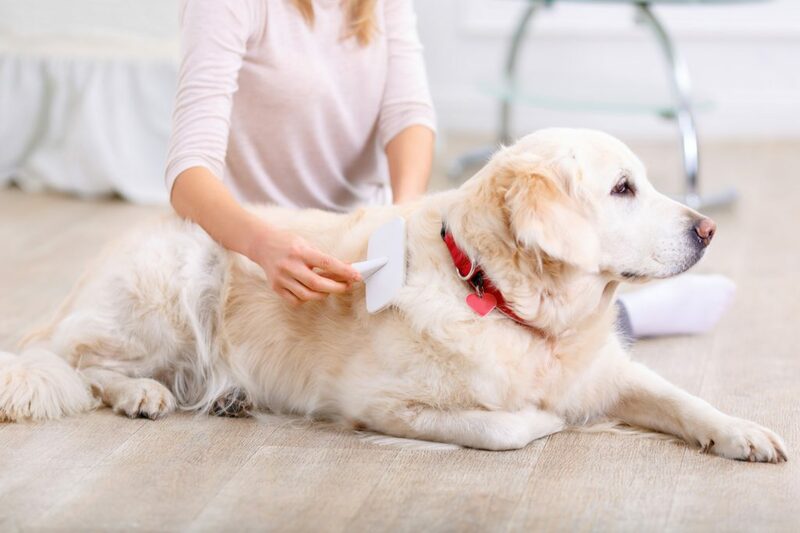 Start at the source when it comes to removing pet hair from your home by consistently brushing your pet, or if you want to take it one step further Apartment Therapy gives some tips on how to “de-fur” your pet. Included in these tips are using a furminator pet brush or even using a thin sock over a vacuum to remove excess fur. The Sharp FP-F50UW Plasmacluster Ion Air Purifier with True HEPA Filtration is ideal for small rooms in your home. This air purifier model effectively reduces pollen, dust, pet dander, smoke, germs, bacteria, viruses, odors, mold, and fungus in your living space. There is a dual stage filter system including an activated carbon filter and long-life True HEPA filter, which captures 99.97% of particles as small as 0.3 microns from the air that passes through it. Patented Plasmacluster Ion Technology disperses positively and negatively charged ions throughout the room to safely break down microorganisms and odors (even those trapped in fabric, carpeting, and drapery!). It is an ideal solution for allergy sufferers, asthmatics, pet owners, and smokers, and best used in a bedroom, living room, study, or exercise room. There are 3 manual fan speeds. The air purifier unit has LibraryQuiet™ operation (as quiet as 29 decibels, or the sound of rustling leaves) and is ENERGY STAR® rated, so you can run the unit continuously while saving money and energy.